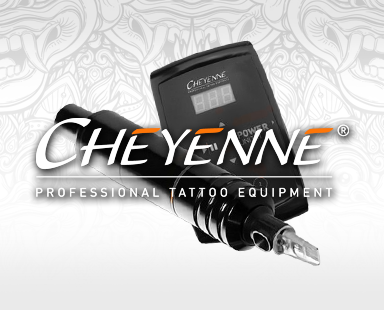 Powerline Tattoo Supplies are one of the largest manufacturers and suppliers of quality tattoo equipment in the UK and Europe. 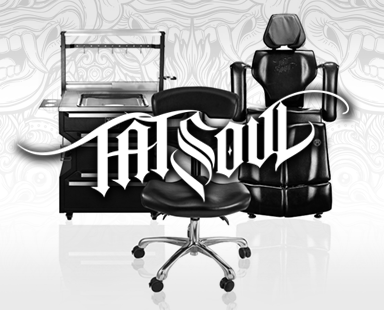 Over the past 30 years’ we’ve been designing, manufacturing and supplying tattooing equipment, so that you can buy with confidence from a business that live and breathe the tattoo industry. We take this one step further at Powerline Tattoo Supplies by using and testing our entire product range in our own tattoo and piercing shops throughout the North of England, UK. So when we recommend something, or provide advice, it’s because of the first-hand experience we have from our own shops. 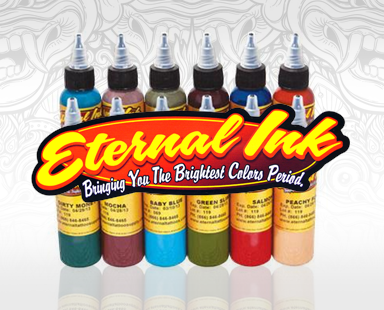 This experience has allowed us to develop an industry leading product range which includes everything from the latest tattoo machines and tattoo guns to the finest tattoo inks from famous brands such as Skin Candy Inks, Intenze Inks and Eternal Tattoo Inks. Additionally by running our own tattoo shops we have also learnt what accessories are important for the day to day work of a tattoo artist and studio. 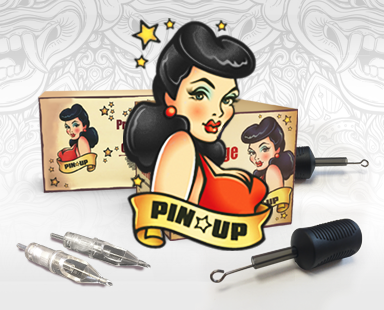 So you’ll find everything you need on PowerlineSupplies.co.uk from tattoo aftercare to tattoo tips, tubes and grips in addition to our amazing range of own branded Powerline tattoo needles and Pinup Tattoo Needles ensuring we have catered for your every need. 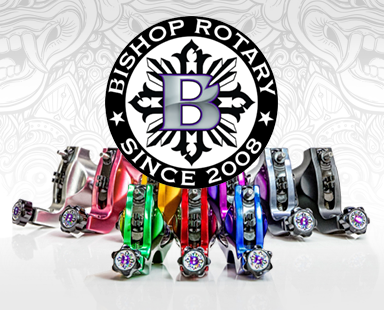 In addition to well-known brands like Ronnie Starr Tattoo Machines or Eternal Tattoo Inks we also produce our own range of products. As with everything we do it is always our aim at Powerline Tattoo Supplies to produce quality goods and components to the highest standards of manufacture, so we produce all our tattoo supplies in our specialist on-site workshop. We do this as it enables us to produce tattoo equipment with a high class of workmanship and check the quality of the goods we sell, most importantly it also helps us to keep the price down to benefit you the customer. We supply many other smaller tattoo supply companies with a large range of tattoo equipment as well as selling direct to tattooists, so if you’re interested in wholesale tattoo equipment and supplies please contact us. For us, customer service comes first, so if you have any problems or questions about our products or your purchases; need some technical advice or simply want to place your order over the phone, you can call the friendly Powerline team at our warehouse and office in Barnsley, North Yorkshire, England, UK. The number to call is 01482 891165, alternatively you can email us.